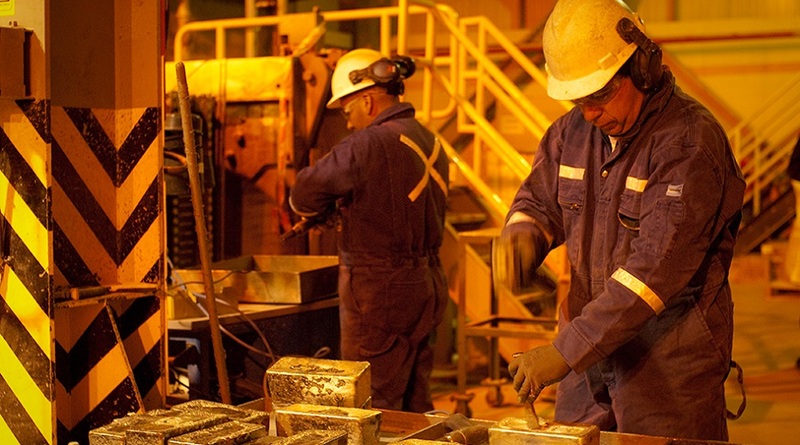 LONDON, May 14 (Reuters) – Global miners Glencore and Barrick Gold expect to receive a prospecting licence for a nickel joint venture in Tanzania after the government cancelled its retention licence, Barrick said. The retention licence of the undeveloped Kabanga nickel project was one of 11 licences cancelled as part of enforcement of a new mining regulations which were approved in January. Retention licences are granted to mining companies that want to hold the rights to a deposit, but cannot develop that area immediately due to technical constraints, adverse market conditions or other economic factors. "In order to transition to the new licence structure implemented in January, the project partners have applied for a Prospecting Licence covering the same area as the Retention Licence," Barrick said in a statement. The company said it had been in talks with Barrick and the government in recent months over the Kabanga project. The companies expect to receive the prospecting licence but did not provide a timeline. Tanzania is seeking a bigger slice of the pie from its vast mineral resources by overhauling the fiscal and regulatory regime of its mining sector. The cancelled retention licence was due to expire in 2019, Barrick said, adding that a prospecting licence would be valid for four years.